Master the powerful new Crusader class, participate in Hulker Hell for Halloween tricks and treats, and more. Greetings, Ark Hunters! 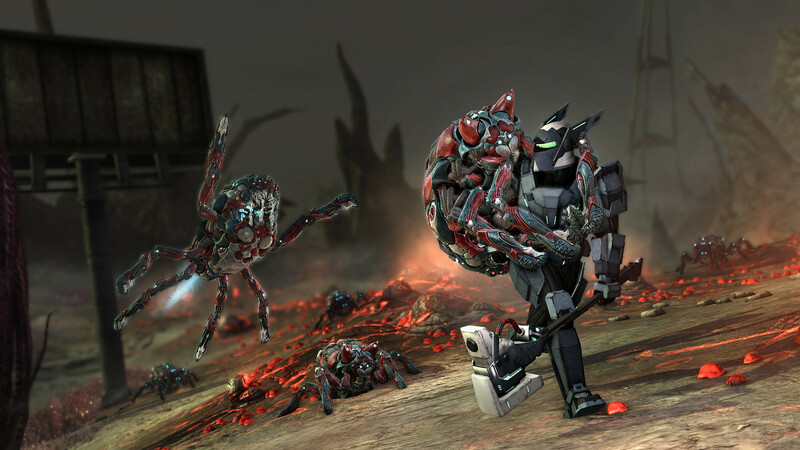 Today we celebrate the launch of the Trouble in Paradise update for Defiance 2050! This massive update will unleash Hulker Hell on Paradise. Defiance 2050: Trouble in Paradise will be live later today and we’ve only just scratched the surface of what’s coming in this huge update. We can’t wait to see you back in the New Frontier! I will try to keep this as nice as possible. The latest update has broken the game. The new content is not playable because the new enemies don’t spawn. Your class now chages on its own at random. On top of that it has broken things that were previously working. The contract system is now broken, selling to a vender causes you to be kicked from the server, and the server itself is back to crashing multiple times per day. I would love to hear from someone at Trion on a timeframe for fixing this game? Hey there, Marc2713. Thanks very much for sharing your concerns with us. The new missions are fixed already so you should be able to progress through them now. 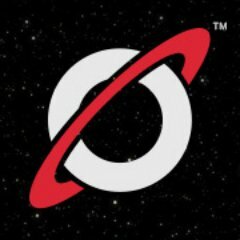 The other issues are being worked on now and we’ll get a patch out for them as soon as possible. Contracts, such as Ridgecrest Rescue do not show as being completed (to earn daily Arc Keys) as of Oct 17, 2018 @2400 EST. This remains a problem. Major Ark Falls often result in game crashes and /or no rewards and /or no boss fight. This may repeat several times upon rejoining servers. Play your game, read the chat, notice the lack of positive statements regarding game play. Pay special attention to the many problems reported by players in-game. Note diminishing customer base. I’m all for new content introduced, but wouldn’t it have been more prudent to fix old existing issues that still persist from the PS3 version of the game? The game was obviously unplayable right after the update. Some issues were fixed, but some are still present. It’s a fun game when it works. it’s just seems unfortunate that some of the old issues are still around, and now maybe some new ones with the new content being released.